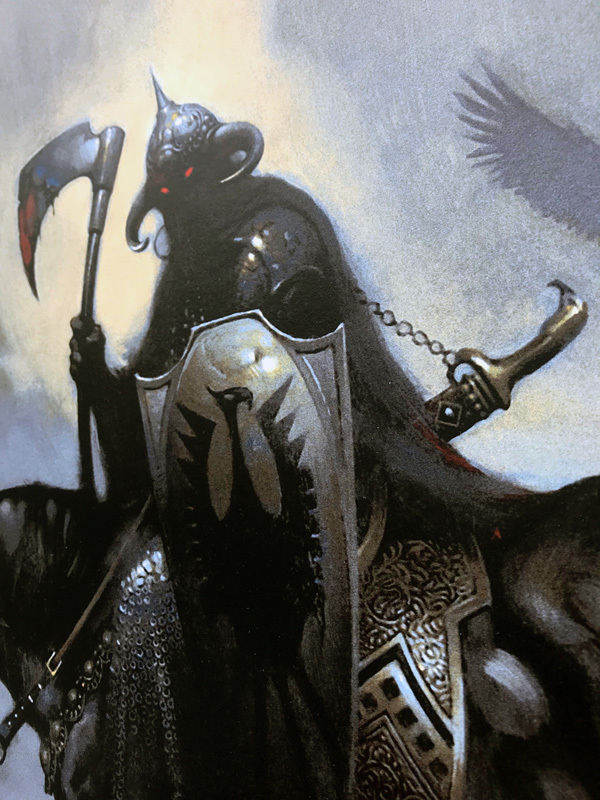 Frazetta UPDATE- Death Dealer and Silver Warrior in hand! Still time to get one! 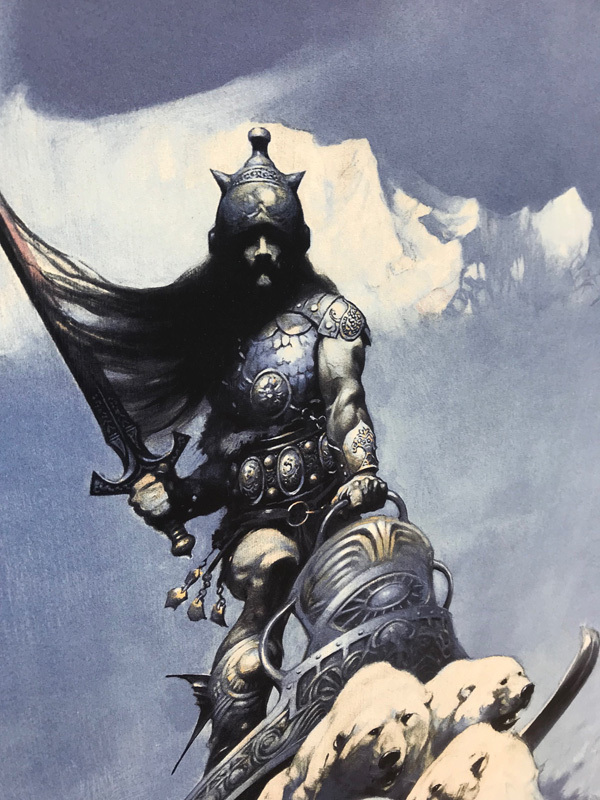 FRAZETTA- DEATH DEALER AND SILVER WARRIOR IN HAND! get them HERE in the Nakatomi store! 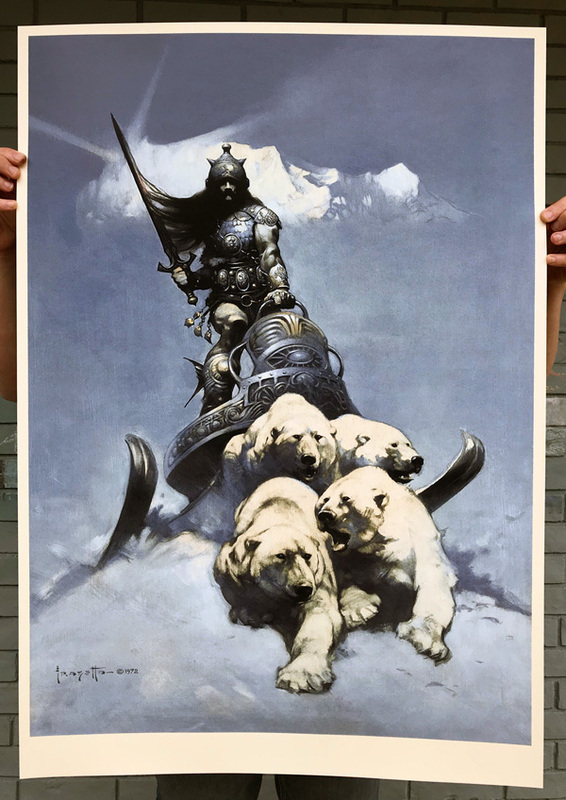 The fine folk from Lady Lazarus drove up from Houston last week and delivered the first two prints from our Frazetta Kickstarter project to us, and we just finished unpacking them all! 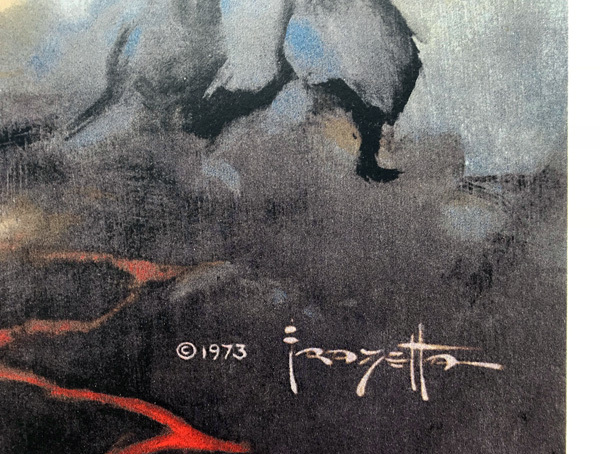 These are by far, some of the finest screen-prints I’ve ever held in my hands. Between the super lush feel to the paper, the carefully mixed colors, and the dead-on registration- we here at Nakatomi are VERY happy with the results- and we’re sure you all will be too! We already have Death Dealer embossed and hand-numbered. We are going to start the process on Silver Warrior this week. 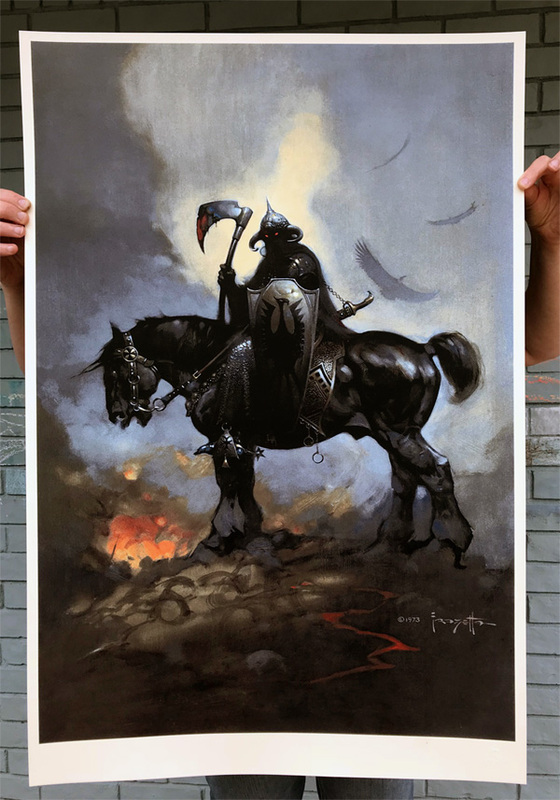 If you ordered Death Dealer or Silver Warrior prints separately or together through Backerkit or the NAKATOMI website HERE, then we are expecting these to start shipping out by the end of NEXT WEEK (early April). If you ordered one of the full sets- we will wait until we have all the prints in hand before we start shipping your order. We are expecting the rest very soon! If you missed out on ordering these originally, go HERE to the Nakatomi store, and pick up some of our VERY LIMITED remaining copies! ← RogueNASA- Update on shipping and donation!